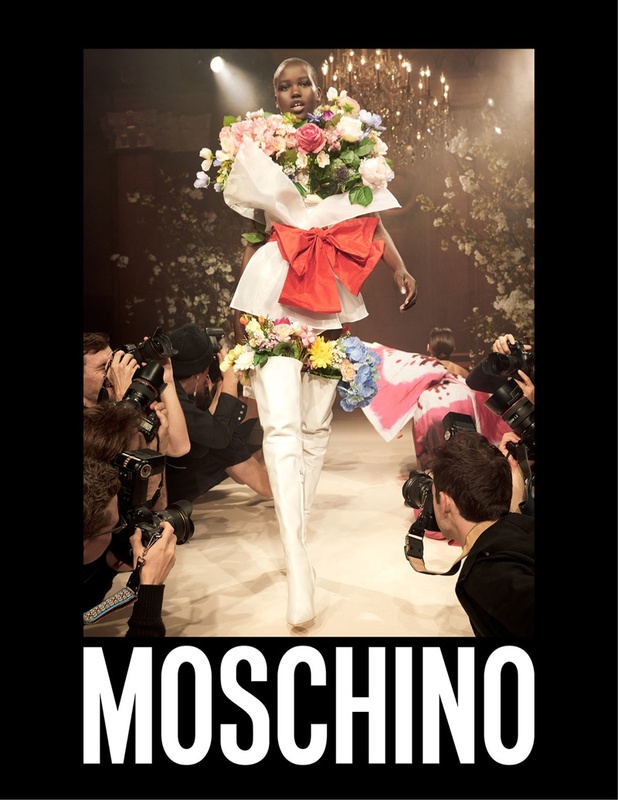 Moschino takes to the runway for its spring-summer 2018 campaign. 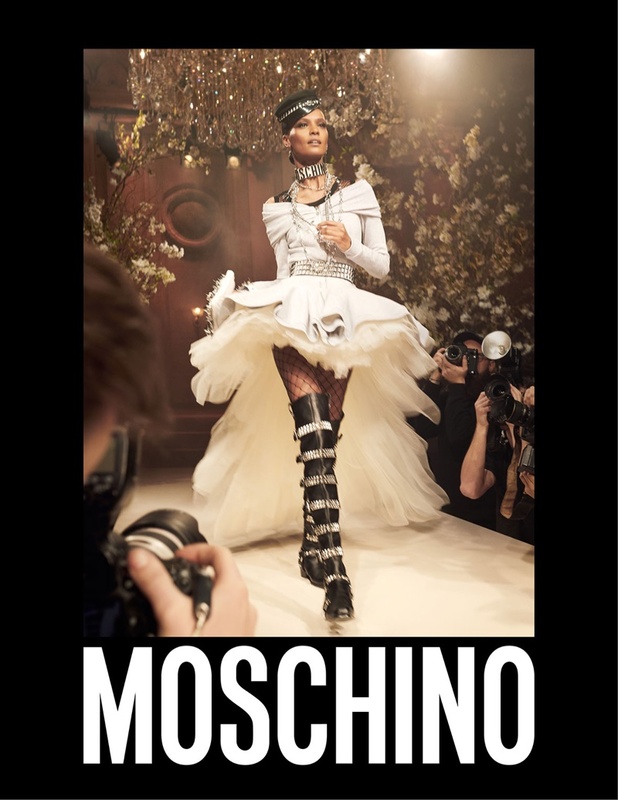 Photographer Steven Meisel once again goes behind the lens for the advertisements. 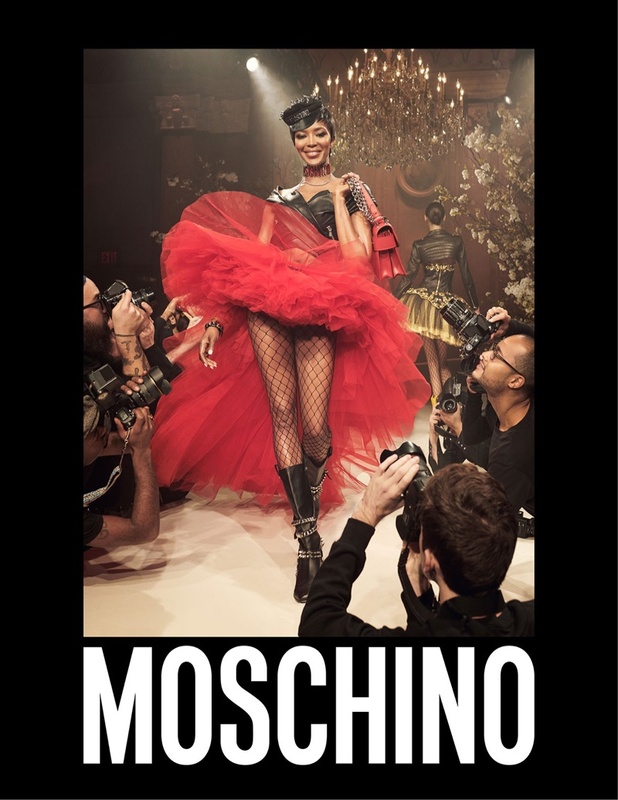 The cast features notable black models including Naomi Campbell, Liya Kebede, Adut Akech Bior, Yasmin Wijnaldum and Aube Jolicoeur. The girls hit the catwalk in looks from the spring collections featuring tulle skirts, leather jackets and bouquet style dresses. Carlyne Cerf De Dudzeele styles the shoot with Guido Palau on hair and Pat McGrath on makeup. 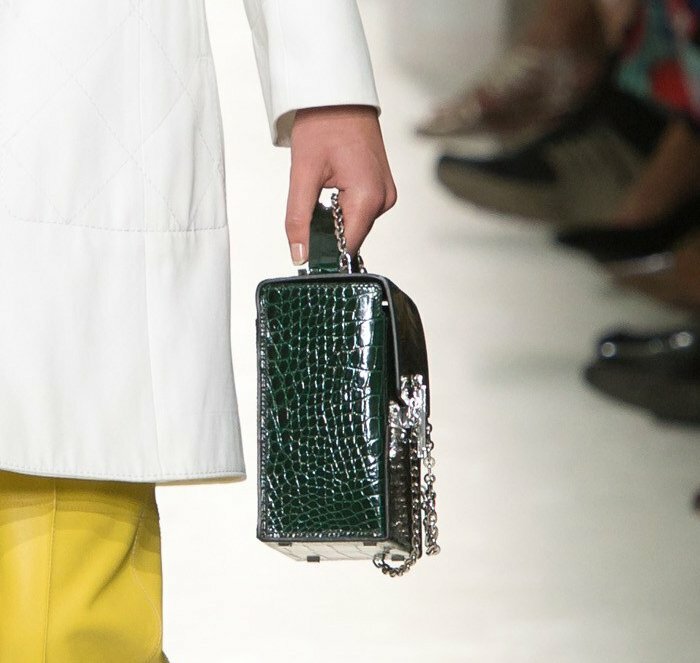 One after another, Bottega Veneta figured out how to trigger out bag obsession. 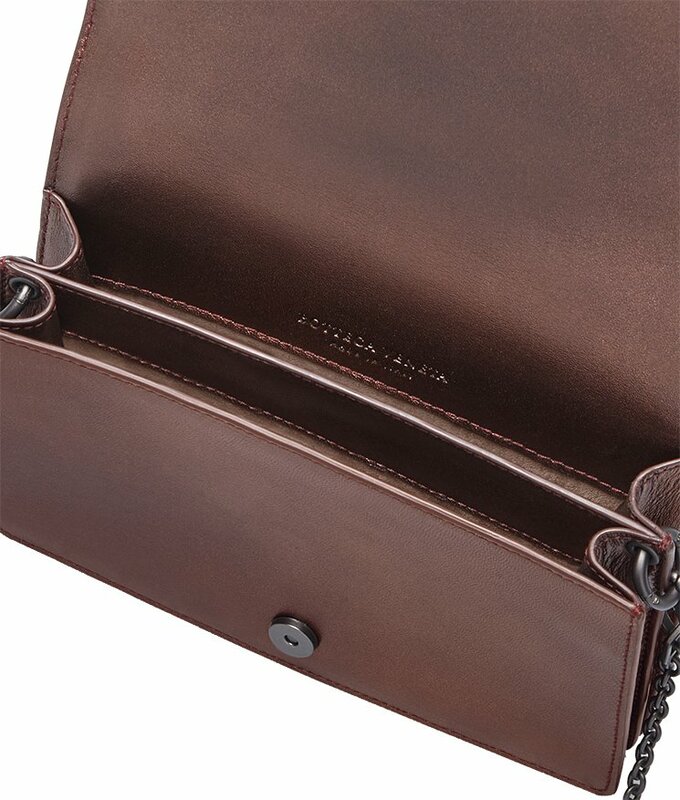 First they tease us with the new Piazza Bag, which an excellent shoulder bag mixed with smooth leather and Intrecciato. 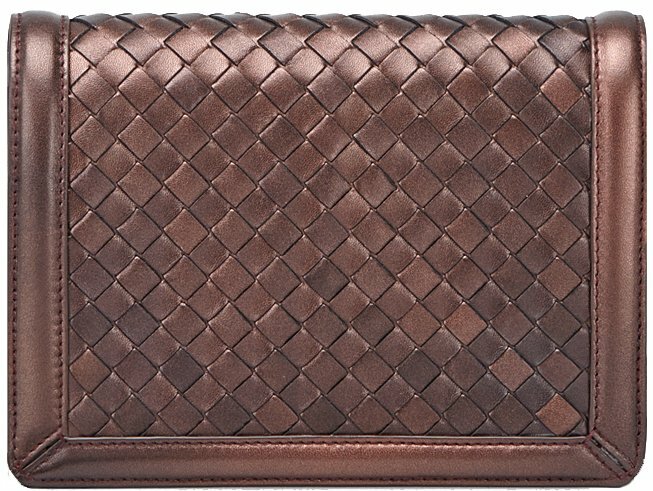 And now they have released the Bottega Veneta Montebello Bag in the beginning of this season. 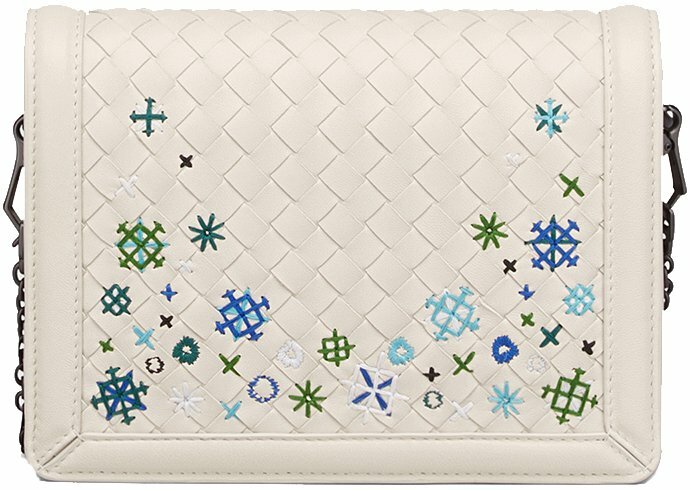 Not only is the name adorable, but the variations of styles are gorgeous too. 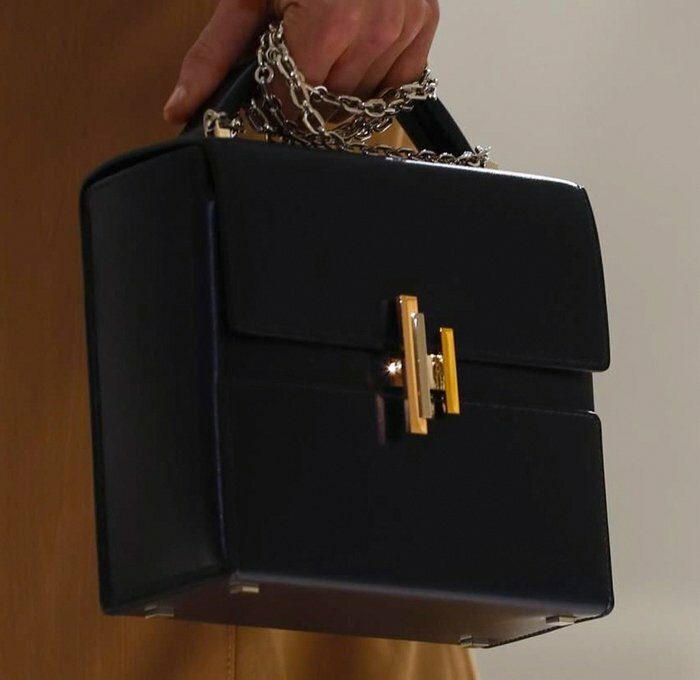 The Montebello Bag is everything but boring. You can have yours in solid color, but there are more exciting choices available. For example in beautiful multicolor pink or with flower embellishments. 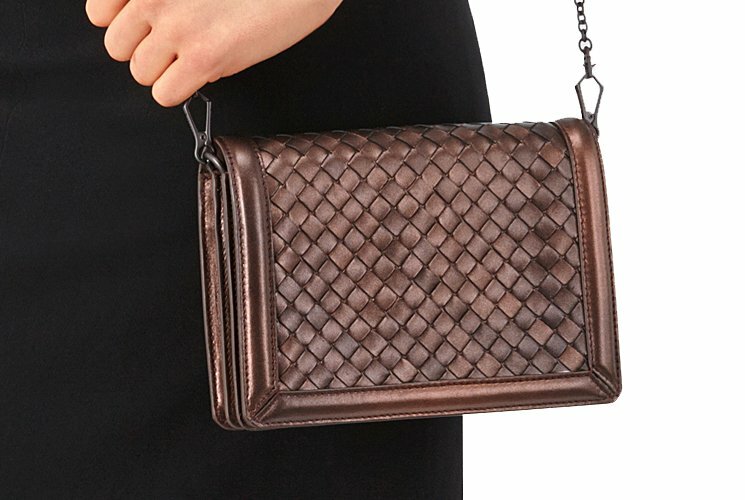 This bag is designed in squared shape and it’s basically a compact clutch with chain. 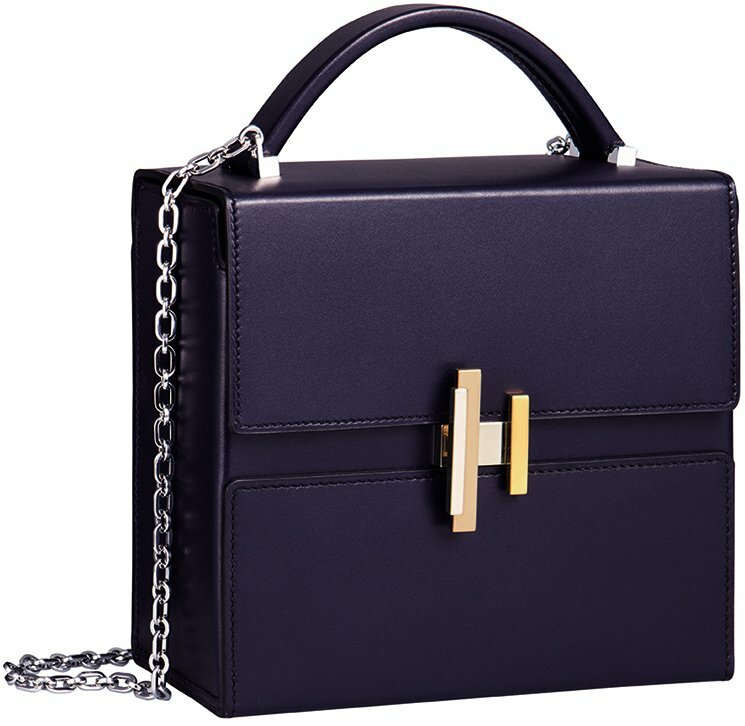 However, it’s also perfect to use as a daily shoulder bag because it comes with a chic-yet-practical chain strap. 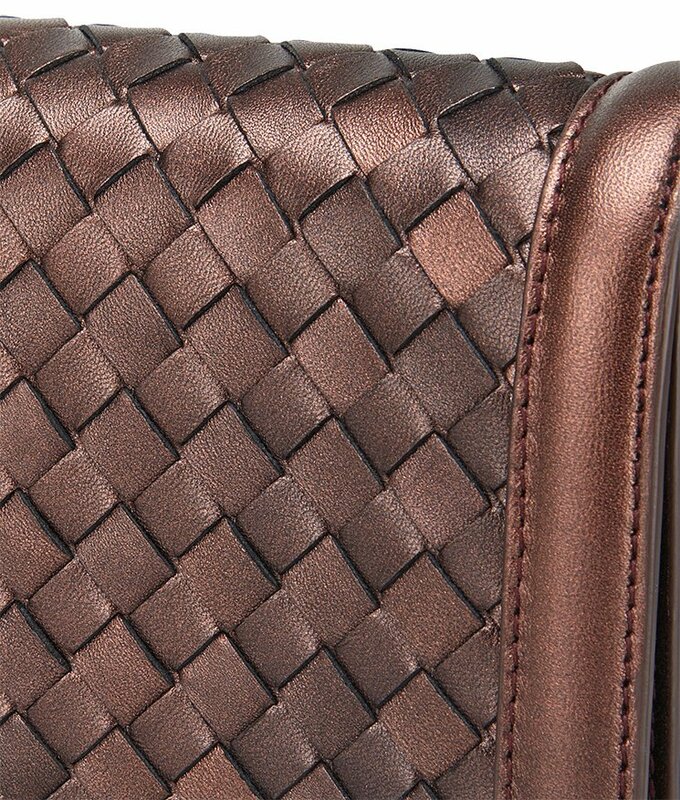 The body of the Montebello Bag is crafted with hand-woven nappa, it gives the bag a luminous touch. 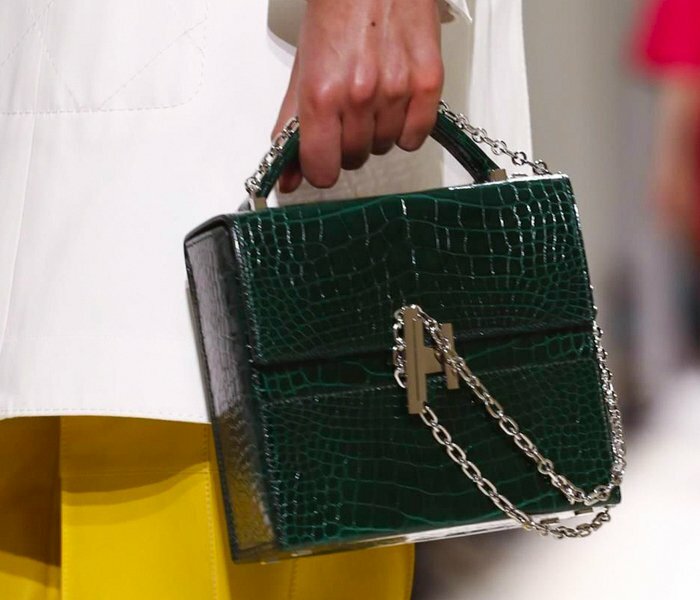 The solid colors are made from metallic-effect nappa, which gives the handbag the shine it needs to help you flaunt. 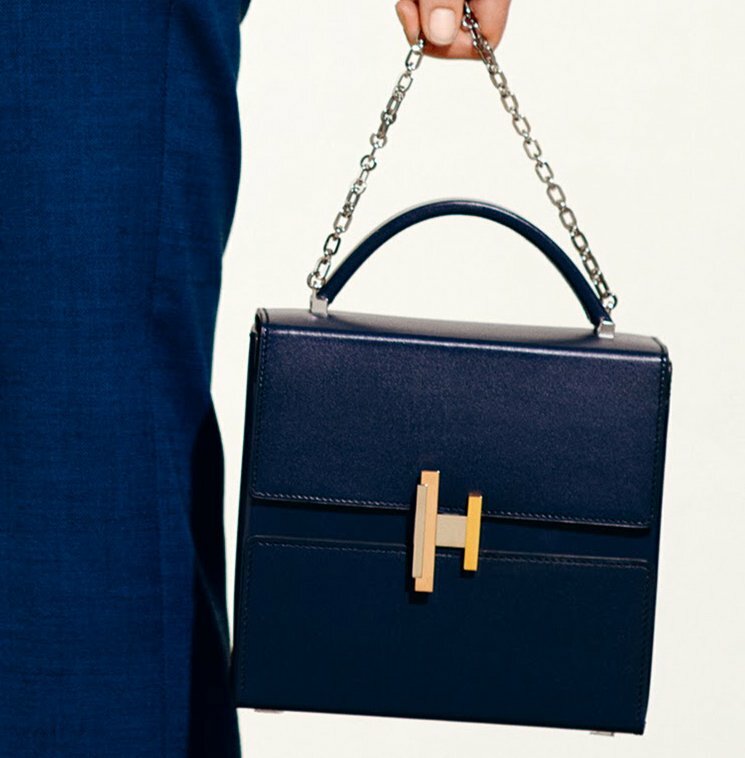 More over, because of its lightweight, this bag is easy to hold from day to night. 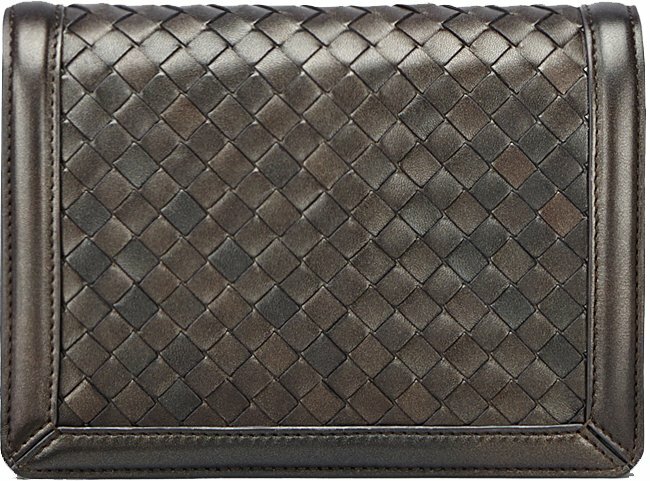 The Intrecciato Nappa design is screaming Bottega Veneta whenever you are on the go. 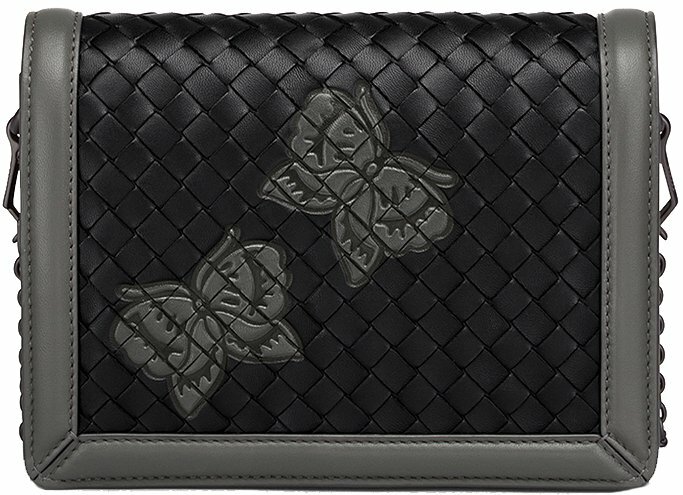 It’s ideal for daily use but also for special occasions because it looks both chic and classy. 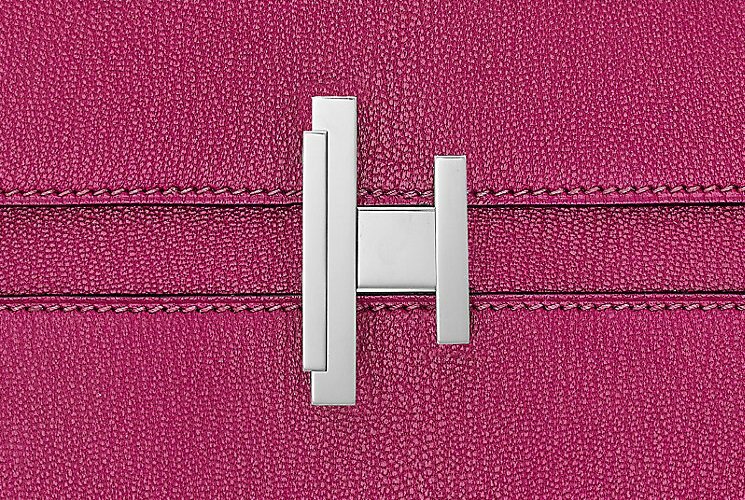 Open the trimmed-smooth-leather flap to get into the gusseted interior. The inside is quite simple and easy to help you organize. 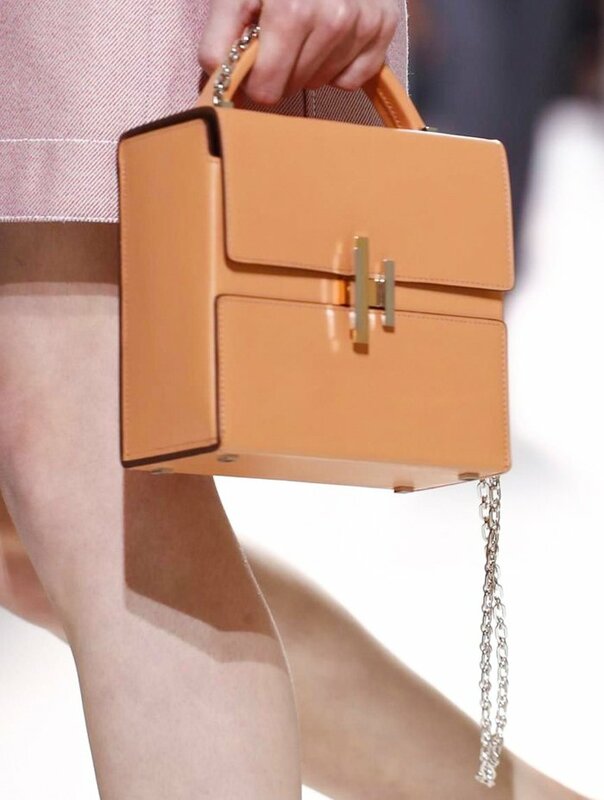 There are two compartments and the spacious is limited due to its size. Only basic essentials are allowed to get in. 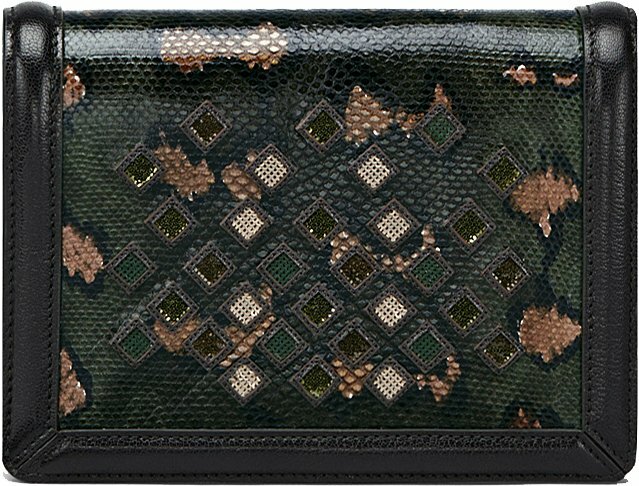 The small size in metallic solid color is measured 5.9’ x 7.9’ x 1.8’ (H x W x D) inches, priced at 1350 euro, $1700 USD, £1180 GBP via Bottega Veneta store. 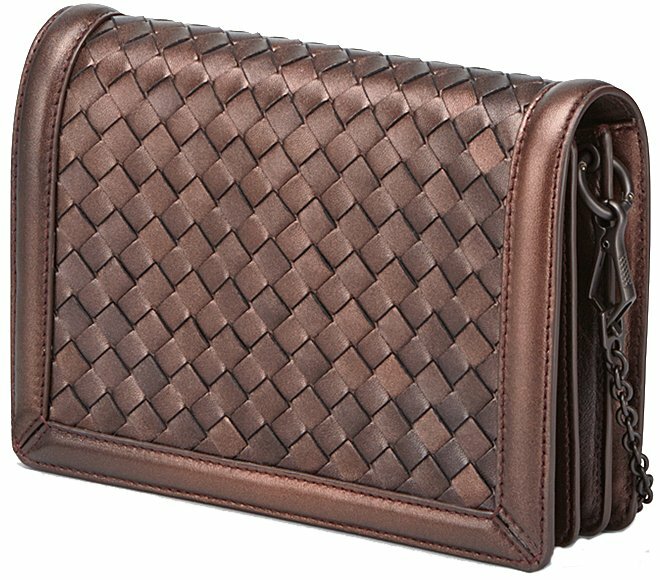 Where To Shop The Bottega Veneta Montebello Bag? 1. 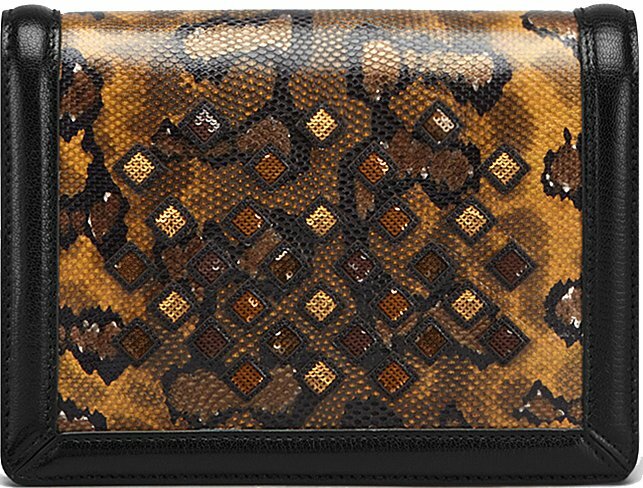 Matches Fashion – if you want to find this bag online, you can go here. Braids are trending now in the fashion world. So many celebrities have showcased their unique braided hairstyles on the red carpet and on social media. While others had to go back to the drawing board trying to figure out something cool. The beauty of braids lies in the fact that they go perfectly with any outfit. Whatever the occasion is, you can wear your dress and with a few tweaks to your hair, step out with plenty of elegance and style. Whatever your face shape or length is, there is always a style for you. There are halo braids, plaited ponytails, French braids and even more casual fishtail plaits. In the past, French plaits and pigtails reigned supreme. But in the quest to outclass each other both at events and red carpets, other stunning braid styles have been worn by on-trend celebrities. The likes of Kim Kardashian and Rita Ora have constantly impressed us with their pimped up plaited hairstyles, and has shown the fashion world that braids are no longer the style for two-year-olds. Braids are not just fashionable; they are one of the easiest options when your hair gets messy. If you are not sure what to wear to your next visit to the spa, and want a quick tweak to your old hair, braiding is certainly one way to go. All it takes to pull off a classic braid style is a good brush and hair straightener. Olivia Palermo is one fashionista that has always adored the fishtail plait; her mussed style combined with her polished wardrobe makes her look stunning no matter the occasion. Another braid style that is constantly rocked by fashion girls is the halo braid. Florence Welch and Poppy Delevingne often wear this plait style. They also show this hairstyle can look great with a cocktail dress. As the New Year unfolds, there are a lot of new hairstyles for the year you’ll want to try. And you can look to the red carpet for some major inspiration. Braid crowns are the next big thing to look out for in 2018. Lots of fashion girls are currently shifting from the very popular halo braid to something more classic and simple. The half braid crown originates from the French braid, but is a better way to wear your braids and stand out from the crowd. 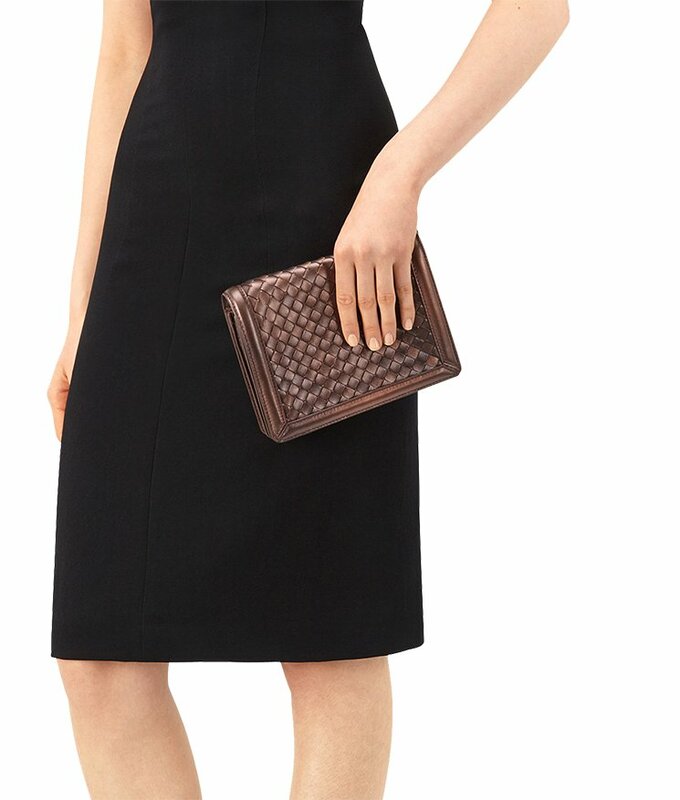 The braid crown is perfect for simple dinner gowns. The crown will frame your face for that perfect romantic look on a date or girl’s night out. You must have seen this style a couple of times and should definitely try it out. A lot of fashionistas are going to hit the red carpets with a bang adorning the Dutch braided bangs. There are different ways you could style Dutch braids; this makes it a goldmine for a lot of unique hairstyles. The best part is that it goes works with any haircolor, you don’t have to worry if you are red-haired, the Dutch braided bang is a perfect fit. These braids are simple and require a deep side part and side sweep. 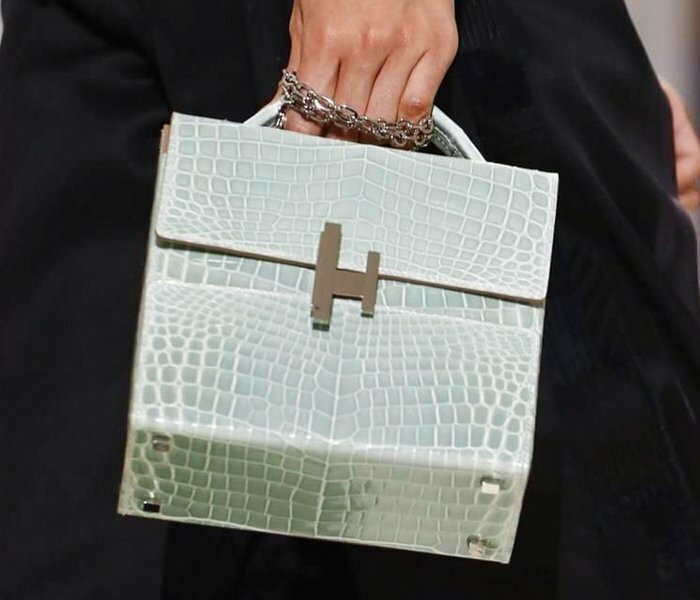 You can go on to customize it to your own taste, making it a look all your own. This style is perfect for long and clingy dinner gowns, this is why you will see a lot of Dutch braid bangs on the red carpet this year. Scarlett Johansson shows off a blonde milkmaid braid. Photo: Featureflash / Shutterstock.com. This is one plait style that has been underground for so long—-but will rise this year as a lot of fashion girls now seek simple yet classic hairstyles. Milkmaid twists are the right answer if you are looking to keep the wind out of your face on a gusty day. The braids are quite easy to hang and require just a good hairbrush to fold them in place perfectly. This style also works for both long and short hairstyles, and is just the right braid for beginners. Milkmaid twists bring out your face, and contour your cheeks to perfection. This makes it a good fit for official and corporate events. However, it also works for more casual occasions. 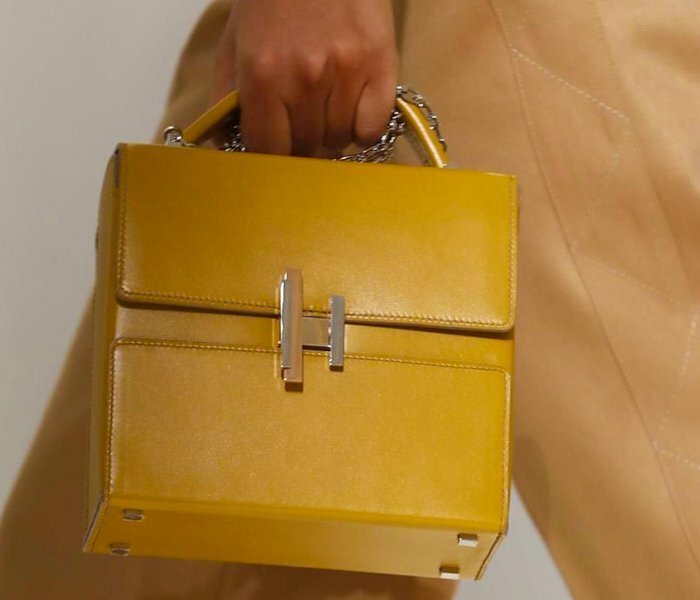 Plenty of fashion girls will take advantage of its daring features, and rock it to basketball games, outdoor activities and even casual lunch dates. So watch out for the milkmaid twist; because this year will make it a major hairstyle. Bella Hadid returns for her second consecutive season as the face of Giuseppe Zanotti. The American beauty appears in the Italian shoe brand’s spring-summer 2018 campaign. Captured by Mert & Marcus with styling by Carine Roitfeld, Bella poses in a black bodysuit for the sizzling shots. The new season focuses on killer styles ranging from boots to sandals such as the ‘Kendra’, ‘Eliza’ and ‘Aleesha’.